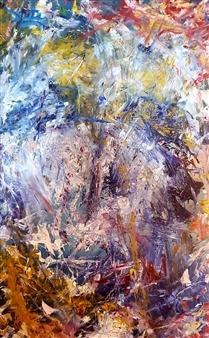 Upon painting again, I found that, instead of hiding all of the knives in my house out of necessity, I could use the same knives to paint. 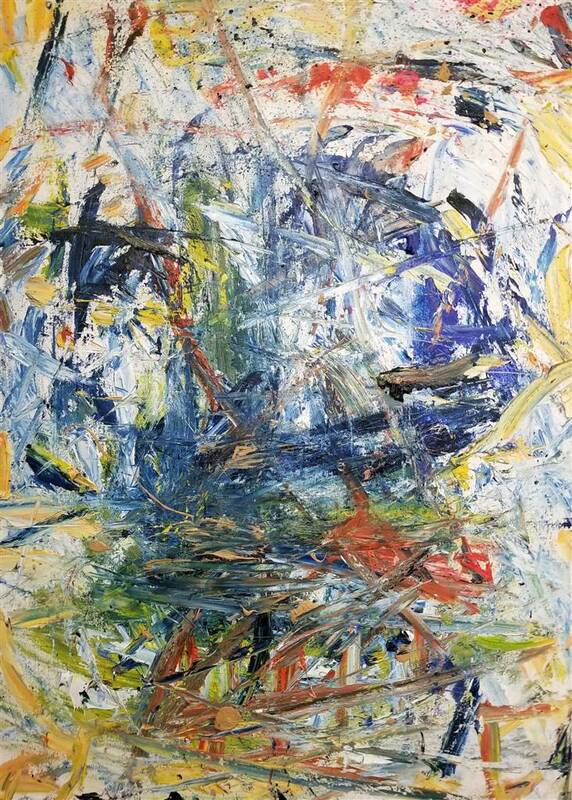 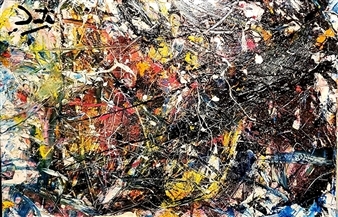 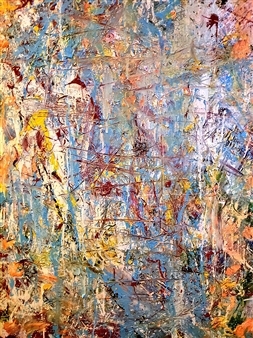 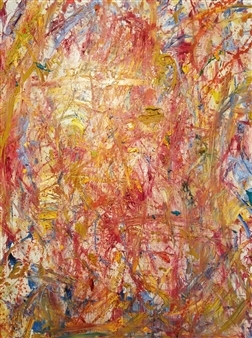 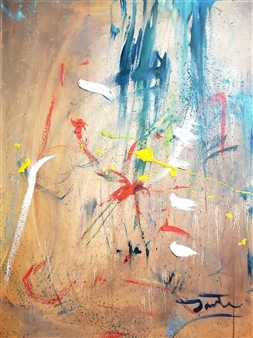 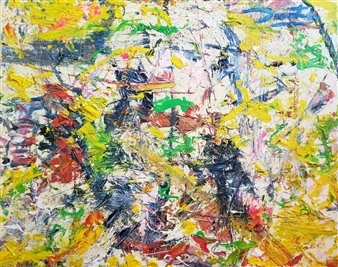 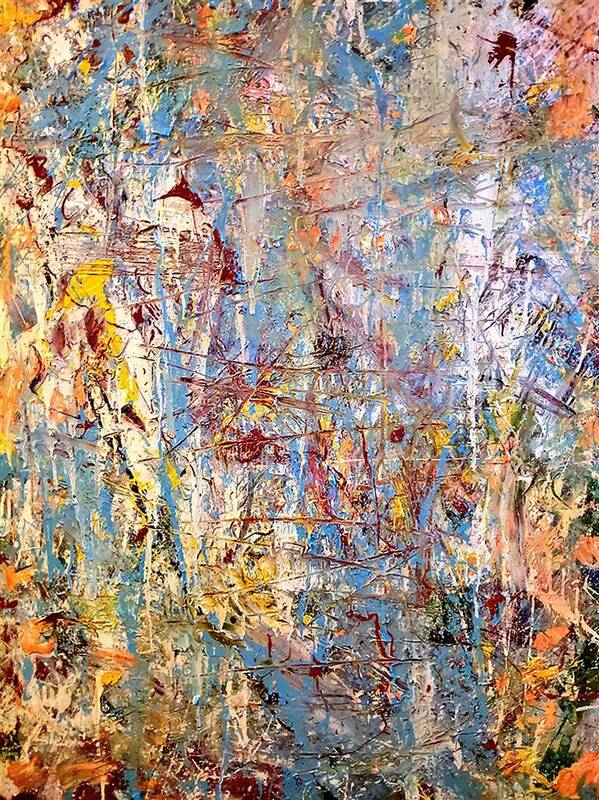 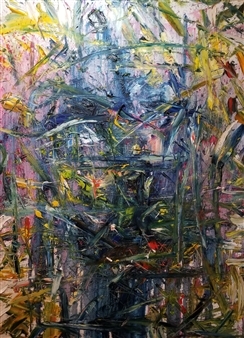 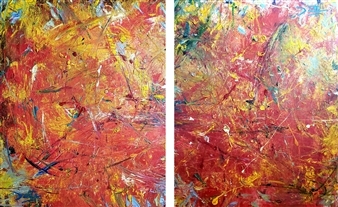 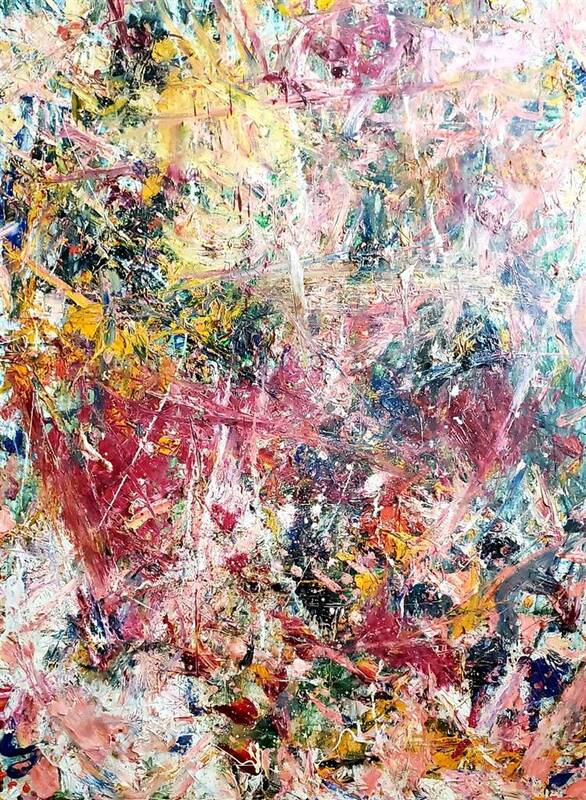 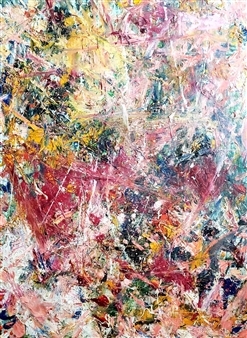 In my struggle of living with Post-Traumatic Stress Disorder, I have found that my current series of abstract expressionist painting, which I feel are best classified as New-Post War Abstract Expressionism, has been the most successful platform for conveying the daily torment of images that bombard me. 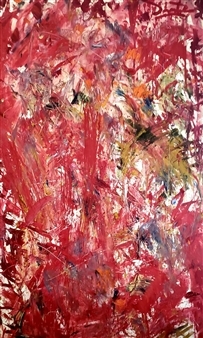 While agonizing, the therapeutic outcome of action painting has been beneficial. It is evident that transferring the imagery and emotion that haunt me onto canvas has given me release in my life. 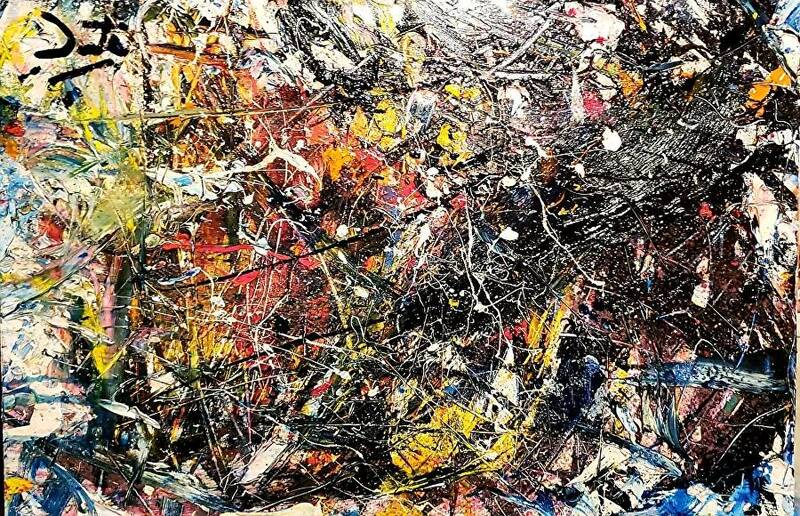 In my work outside of the studio, I face the very real battles and delicacy of life with a calm stoicism, but in my studio, the storm of emotion from war is challenged, analyzed, and ultimately expressed in its truest form.